BERWYN, PA – September 5, 2013 –Styron, a leading global materials company and manufacturer of plastics, latex and rubber, achieved Responsible Care® certification, following the completion of a third-party audit of the company’s environmental, health, safety and security (EH&S) management systems in August. The Responsible Care Management System® (RCMS®) certification, places Styron’s Environment, Health and Safety program among the top echelon of chemical companies. 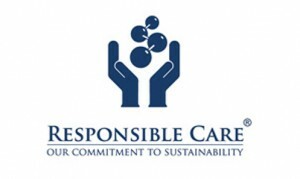 Responsible Care certification, administered by the American Chemistry Council (ACC), designates an international standard used by leading companies in the chemical industry around the world. The Responsible Care Management System® process requires mandatory certification by an independent, accredited auditor, renewed every three years. The audit lasts one week and must include at least one U.S. manufacturing site (Allyn’s Point, Connecticut) and a review of Styron’s corporate EH&S practices, policies and programs. The RCMS® framework is based on the Plan-Do-Check-Act cycle, and focuses on the following areas: community awareness and emergency response; security; distribution; employee health and safety; pollution prevention; process safety; and product safety. 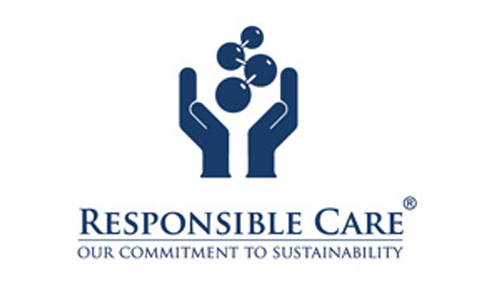 Responsible Care is the chemical industry’s world-class EH&S performance initiative. Practiced in 57 national and regional associations in 65 economies around the world, Responsible Care enables participating companies to safely and securely manage chemical products. In the U.S., ACC members are required to demonstrate conformance to either the RCMS requirements or the RC14001® technical specification. Conformance is determined through an independent third-party audit conducted according to ACC procedures. This year marks the 25th Anniversary of Responsible Care in the United States. For more information about Responsible Care, visit www.americanchemistry.com/rc.